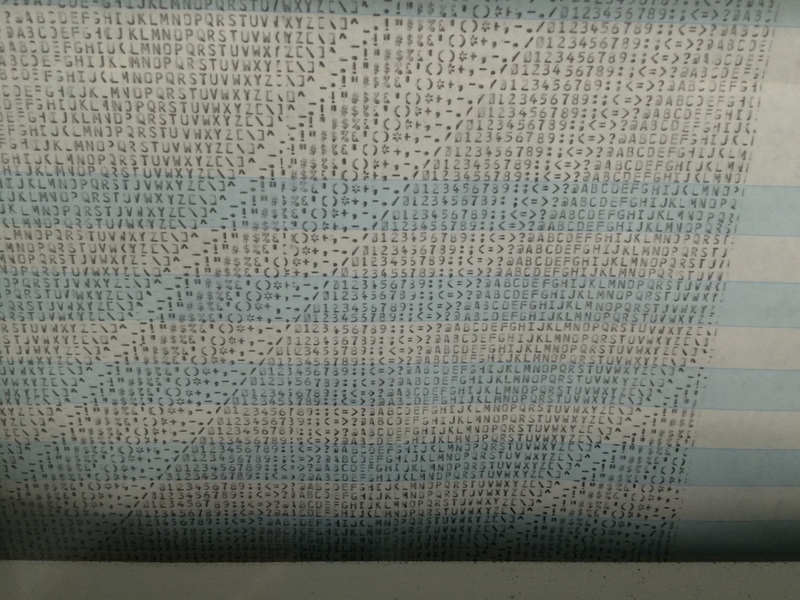 I’d never heard of the Living Computer Museum, and even when Joanne suggested it as a great geeky excursion during a visit to Seattle I wasn’t sure what to expect. We’d planned to spend thirty minutes there on the way to somewhere else, but we ended up staying for three hours to explore everything they had. 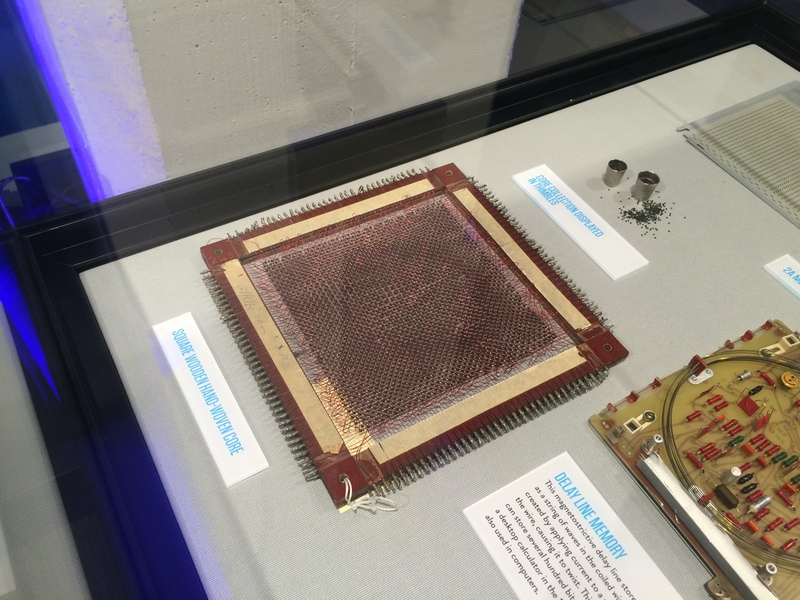 I was expecting a smaller copy of Silicon Valley’s Computer History Museum, but what I found was a lot more interesting. 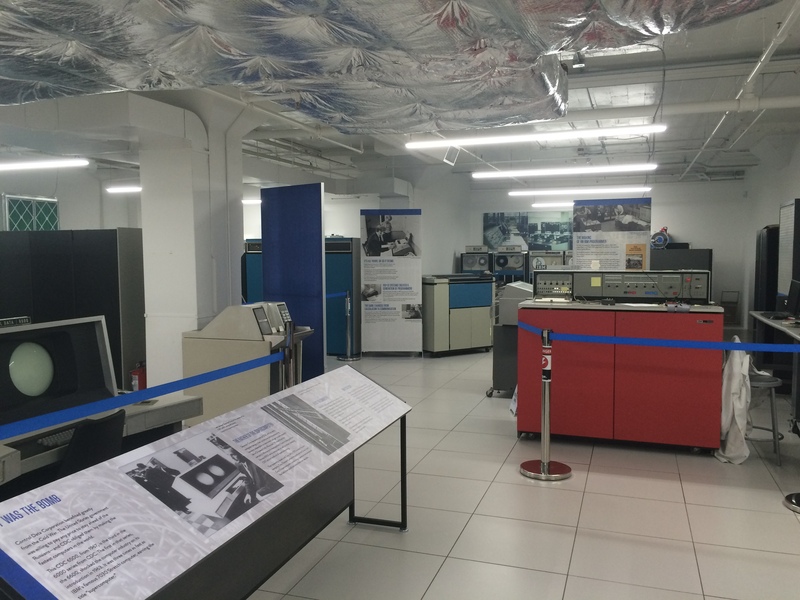 As soon as I walked in, the first exhibit I saw was a PDP-7 with a teletype attached that I could actually play with! After some failed tries, I typed in ‘help’ and saw a list of the commands scroll by. After that, I was able to generate a directory listing of the file system, even though it felt painfully slow at what seemed like just one character per second. 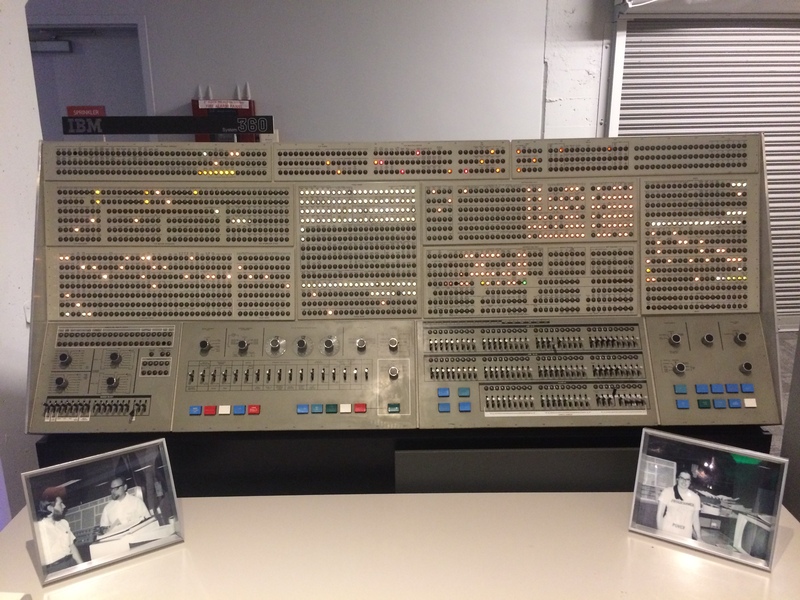 Ken Thompson built the first version of Unix for a PDP-7, so I felt a kind of awe at being able to experience what our technical ancestors had to go through to build the foundations of our world. At least they never had to face dysentery through. It’s not just ancient mainframes that the museum keep alive and playable, they also have a wide selection of seventies and eighties personal computers, with programs ready to run. 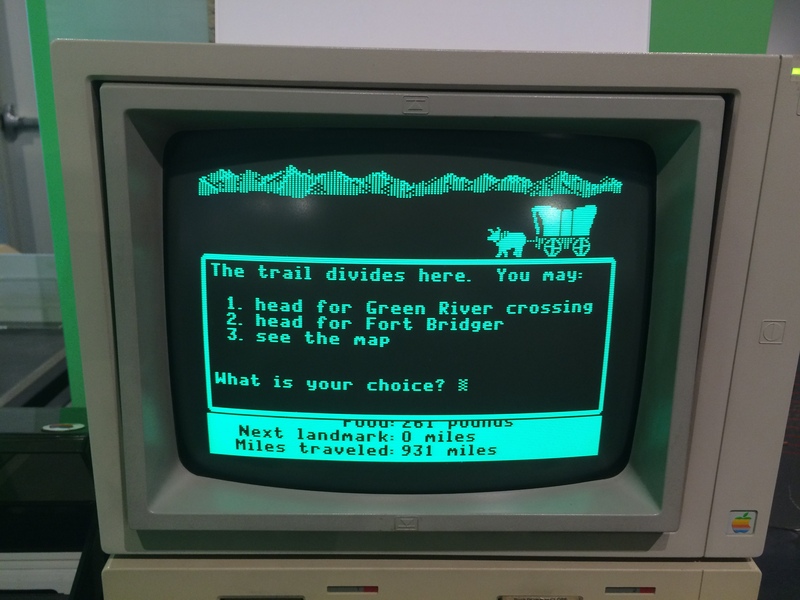 I saw a lot of nostalgia as people rediscovered games and machines from their childhoods, whether it was Oregon Trail on an Apple IIe, or Ms Pacman on a Vic 20. I had fun playing through Oregon Trail, until one of my party contracted typhoid and I decided that was a good point to take a break. What really pulled me in was their collection of mainframe and mini-computers though. When I was 15, I did work experience at a chemical factory that ran on a DEC VAX. 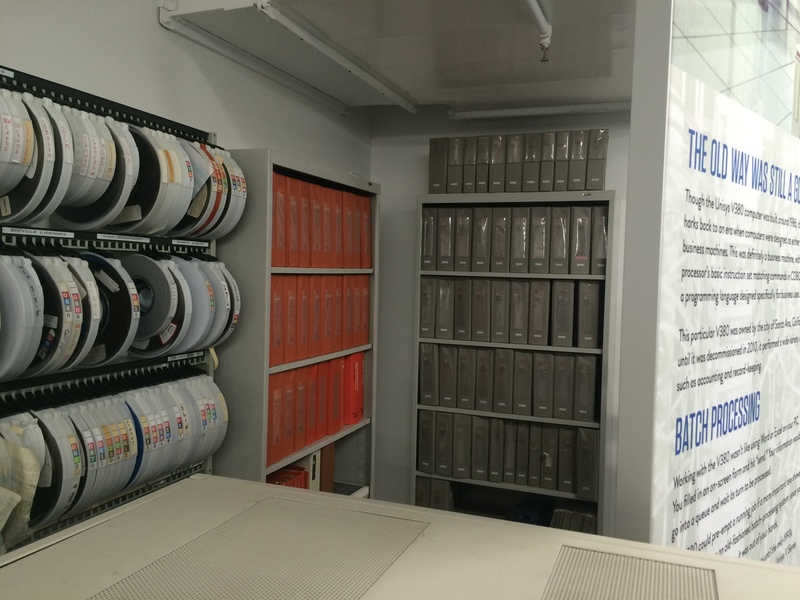 That week left me with a burning curiosity to know more, especially after I saw the wall of manuals. I had leafed through a few of them while I was there, but I couldn’t imagine anything more fun than having access to all of the secrets they could teach me about these amazing devices. Those orange and grey binders might not look like much now, but to the teenage me they represented a ticket to somewhere magical. That meant I was excited to learn that the museum offers remote login access to the Vax, and a couple of other old systems. I have no idea when I’d find the free time to start learning an ancient OS, but I love knowing that I have the chance. The exhibits themselves are definitely very focused on the seventies and eighties, which made a lot more sense once I learned the nucleus of the collection was Paul Allen’s personal memorabilia. It does lead to some awkward dancing around the Apple/Microsoft relationship, and the rise of the internet isn’t really covered, but I think being selective helps overall. If you spent time with machines in that era, or you’re interested in getting a taste of what those of us who did had to put up with, I highly recommend paying a visit, I bet you’ll have fun!